Social media has radically changed the way people connect and communicate with others. For the financial advisor, social media offers a tremendous opportunity to enhance your business. 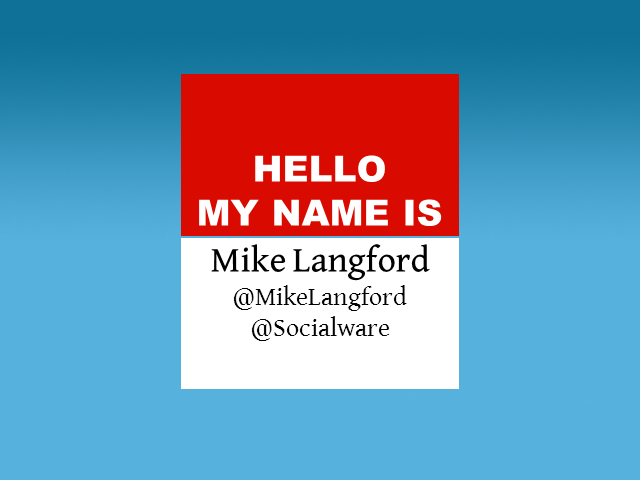 Mike Langford, Socialware's Social Business Strategist, will show you how social media tools can be used to win new business from prospects, improve client retention and share of wallet and create a better referral partner network.